Would life extension make us less human? 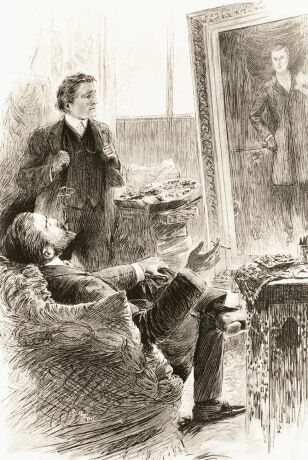 In Oscar Wilde's novel, "The Picture of Dorian Gray," a man remains young while his portrait ages — but becomes evil in the process. Does life extension offer a similar Faustian bargain? Some bioethicists think so.